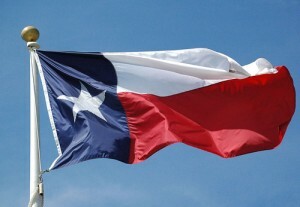 It was 176 years ago today that Texas declared her independence from Mexico. Just four days later, the Alamo would fall. Here’s an interesting timeline of the Texas Revolution. And here’s a history of the State Flag of Texas. Celebrate by drinking a Texas beer. /wp-content/uploads/logo-new4.png 0 0 Jeff /wp-content/uploads/logo-new4.png Jeff2012-03-02 09:38:192012-02-25 13:31:13Happy Texas Independence Day!